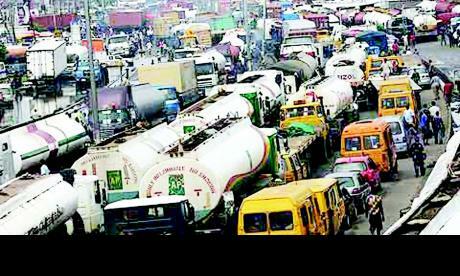 The Director- General of the Nigeria Employers’ Consultative Association (NECA), Olusegun Oshinowo has blamed the perennial gridlock in Apapa on overstretched infrastructure. 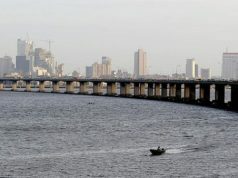 Oshinowo told journalists in Lagos that growth rate was not factored early enough to keep up with the recent development. 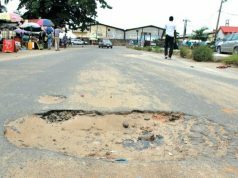 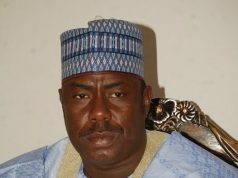 “What we have in Apapa now is simply accumulation of problems of 20 years,’’ he said.